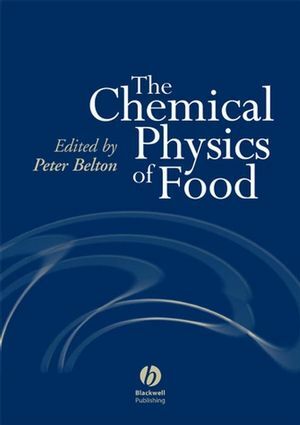 This title focuses on the comprehension of the properties of water in foods, enriched by the approaches from polymer and materials sciences, and by the advances of analytical techniques. 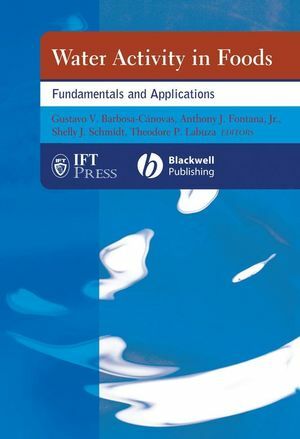 The International Symposium on the Properties of Water (ISOPOW) promotes the exchange of knowledge between scientists involved in the study of food materials and scientists interested in water from a more basic point of view and the dialogue between academic and industrial scientists/technologists. 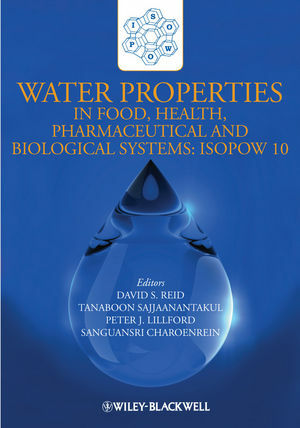 This comprehensive book covers the topics presented at the 10th ISOPOW held in Bangkok, Thailand in 2007, including water dynamics in various systems, the role of water in functional food and nano-structured biomaterials.